History@fedgov links to every known history page created by an agency of the federal government, from Cabinet departments to the smallest independent commissions. This comprehensive collection provides a detailed record, not just of government in the nation’s Capital, but of its activities across the United States throughout history. The histories are organized below under the three branches government. These histories vary widely in scope. Some provide only brief accounts of an agency’s origins. Others include book-length narrative histories, rich collections of historical documents and images, classroom-ready teaching and learning materials, and more. It is recommended that users thoroughly explore the history pages. Many of them include links to related websites. Many federal agencies have a historical office. Among their varied services, federal historians research and write for publication and internal use, edit historical documents, preserve historical sites and artifacts, and provide historical information to the public through Websites and other media. When contact information for a historical office is available on an agency Website, it is provided here with the agency's listing. If you work in or know of a historical office that is not listed, please send contact information to SHFGoutreach@gmail.com. Educational Resources Page: Visit this page for ideas on how to critically evaluate federal agencies and their histories, and for study questions and activity ideas for the use of teachers and for students of all ages. Be sure also to take advantage of the excellent educational pages included with many Agency Histories and in the Historical Resources listings below. Alphabetical Finding Aid: If you are interested in a particular agency, use this list to quickly see if it is included and to connect directly to its history page. If you know of an agency whose history is not represented here, or if you find a broken link, please contact us at SHFGoutreach@gmail.com. We will be happy to update the listings as needed. The more than 250 Executive Branch agency history links are listed separately. To see links, click on one of the categories below. You may also click here to see the complete list of links. This list of over 400 existing and past departments, bureaus, and other offices links to NARA’s descriptions of the Record Groups (RGs) that contain their official records. The descriptions of the RGs contain valuable information on the creation of the offices and on changes in organization that they underwent. This is an important tool for obtaining basic information on the organizations and for planning research into their histories. Please check the list to supplement histories linked from History@fedgov or for information about offices that are defunct or existing offices that do not maintain history pages. This section contains about a thousand entries that describe briefly any organizational changes the government has made in existing or past agencies. Those that have never undergone any such changes do not appear here. The Wayback Machine maintains a searchable database of over 300 billion past websites or out-of-date versions of current sites, including many versions of most federal history web pages. The federal government has been creating and collecting physical documents and objects that represent both its own and American history since the founding era. 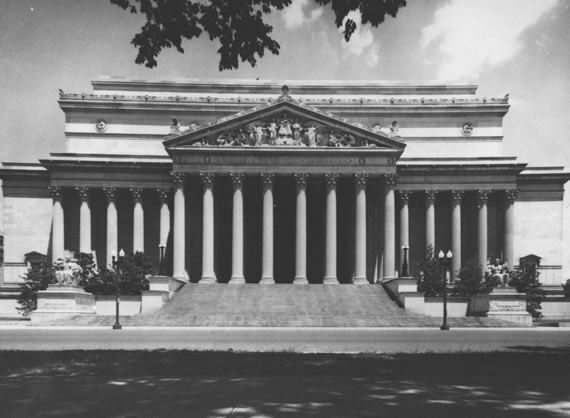 The Library of Congress, the National Archives, and the other resources linked below preserve these materials and make them available to the public. Check out the many teaching and learning aids that they provide. Users should be aware that, while this list contains most of the major websites, it is not comprehensive. Be alert to links that many of them provide to other online resources. And be sure to explore the resources available in many websites in the Agency Histories section above. The more substantial agency collections are featured below under "Specialized Historical Collections." 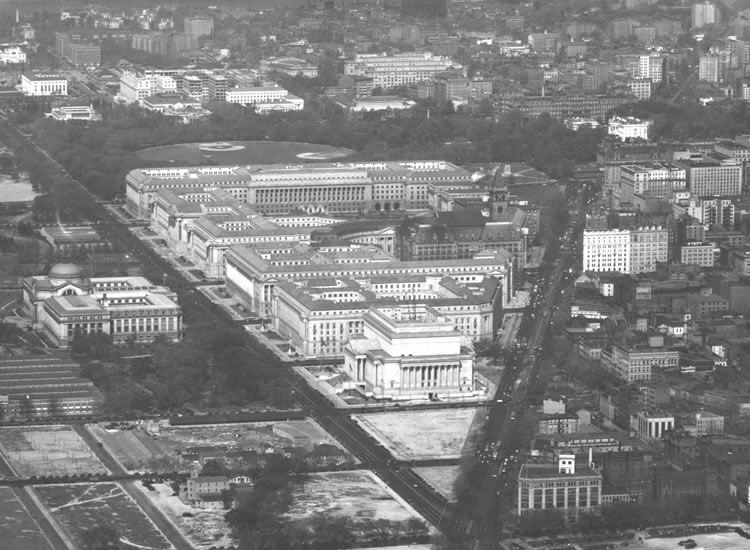 Many federal offices provide substantial historical documents and learning materials. The known sources are listed below. In some cases an agency-history link is duplicated. We invite users to alert us to additional resource-pages via email at shfgoutreach@gmail.com. Three semi-official historical organizations, one for each branch of government, supplement government sources and provide extensive documentary and learning materials.